Microsoft’s Insight Vault is an end-customer event for Data Platform modernization and migration to Azure Data Services. This invite-only event provides a perfect window into all the new technology decisions, which organizations undergoing modernization have to make. These include decisions such as moving to the latest data platform and shifting organizations’ data gravity to cloud. Insight Vault offers a great opportunity to discuss the growing importance of Artificial Intelligence (AI), Machine Learning and Analytics, and how these are redefining the business. 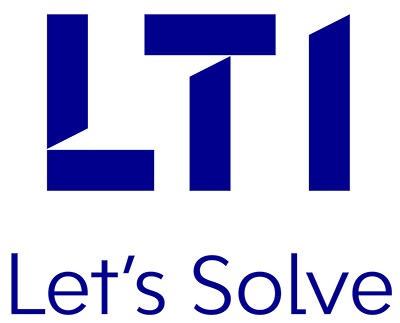 At the event, LTI will host a session and give a detailed introduction on our flagship offerings, Mosaic AI and Mosaic Decisions. We will also share best practices on how AI, Digital Innovation and Analytics can drive business transformation. Our partnership with Microsoft is one of the most important for us to think bigger and create faster. By leveraging the depth and breadth of Microsoft suite of products, we are empowering our client partners with next-gen, cutting-edge solutions and enhancements to compete in the rapidly changing digital marketplace. Let’s get the conversation going on December 21. See you there.